ASUS unveils the complete line-up of the Zenfone 3 family, ZenBook 3 and Transformer 3 Series – which are considered the newest premium product innovations from ASUS. During the official Philippine launch at the Sofitel Philippine Plaza, which is one of the biggest tech events in the country this year. Led by ASUS Global CEO Jerry Shen, ASUS unveils the all-new ZenFone 3 Deluxe, Zenfone 3 Ultra, and Zenfone 3. 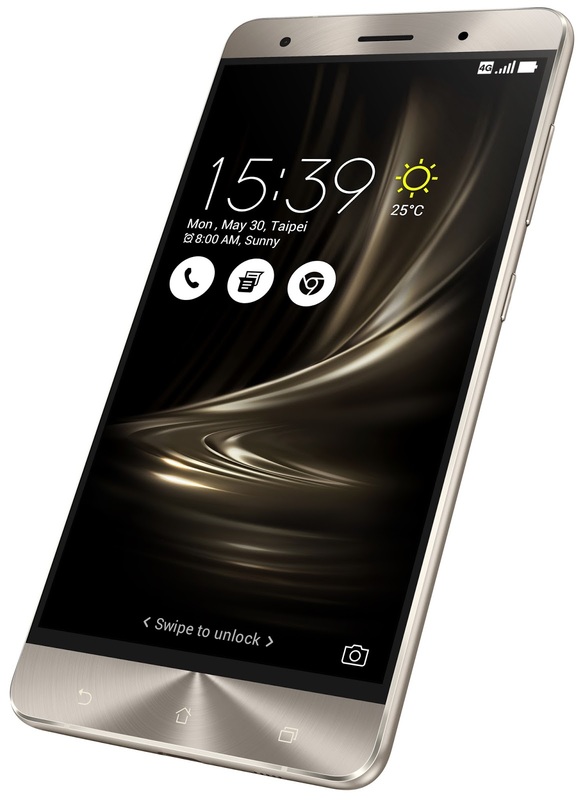 “The highly anticipated ZenFone 3 series has become a global sensation after its debut at Computex this year,” said ASUS CEO Jerry Shen. “We deeply appreciate the loyalty and continued support from all our dealers, media partners, and consumers in the Philippines.” added by Jerry Shen. 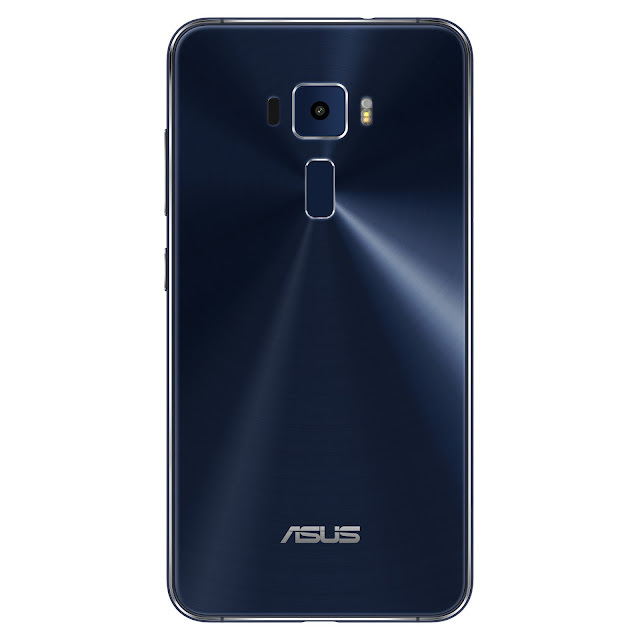 ASUS ZenFone 3 Deluxe is the ultimate expression of the ASUS smartphone technology, with an invisible antenna design that combines premium aesthetics with exceptional performance. It is constructed with a strong and light aluminum alloy unibody with an ultra-thin 4.2mm edge and has a rear surface free of unsightly antenna lines. 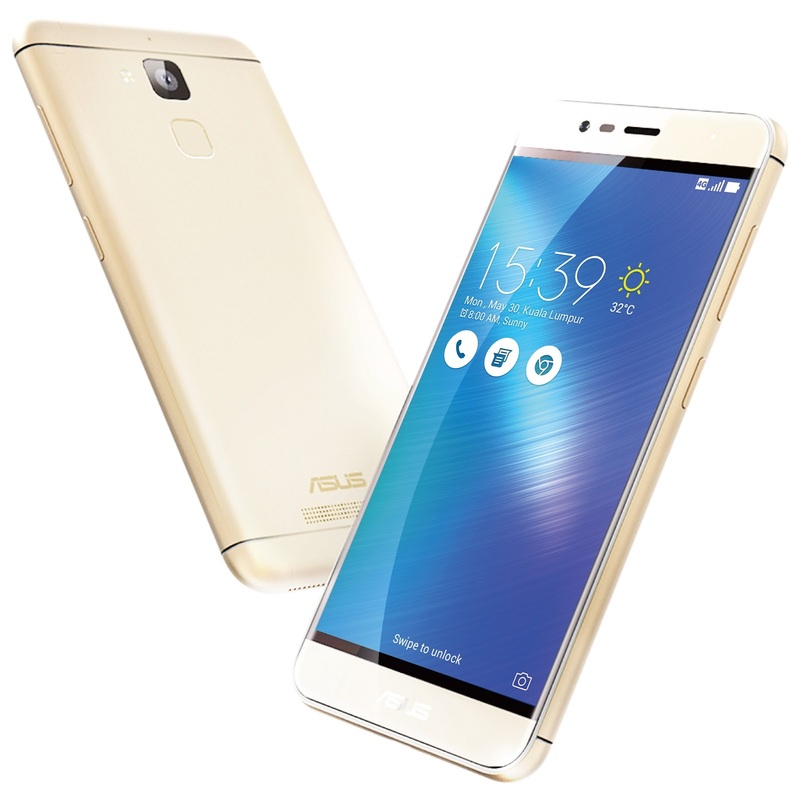 ASUS ZenFone 3 Ultra is a smartphone for multimedia lovers featuring TV-grade image processing to deliver an incredible viewing experience. 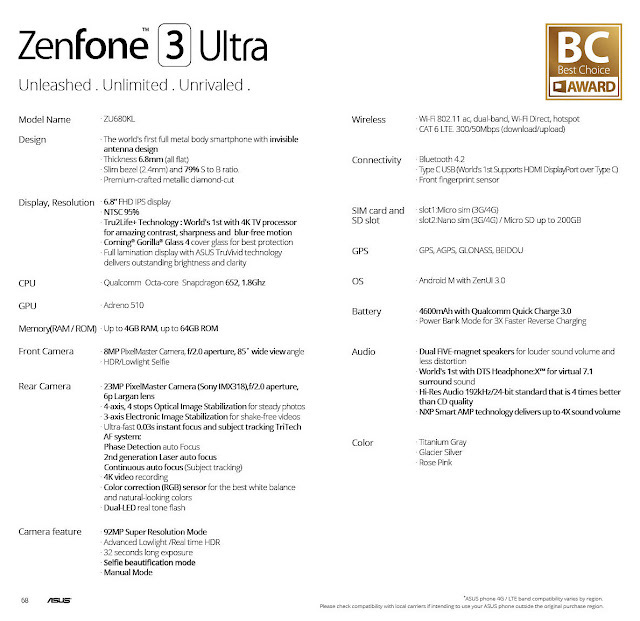 ASUS ZenFone 3 Ultra is a smartphone designed for multimedia lovers, featuring a 6.8-inch Full HD (1920 x 1080) display with a 95% NTSC color gamut for rich, vibrant images even outdoors in harsh lighting. ASUS ZenFone 3 is a beautifully-designed all-around smartphone with scratch-resistant Corning® Gorilla® Glass with 2.5D contoured edges. 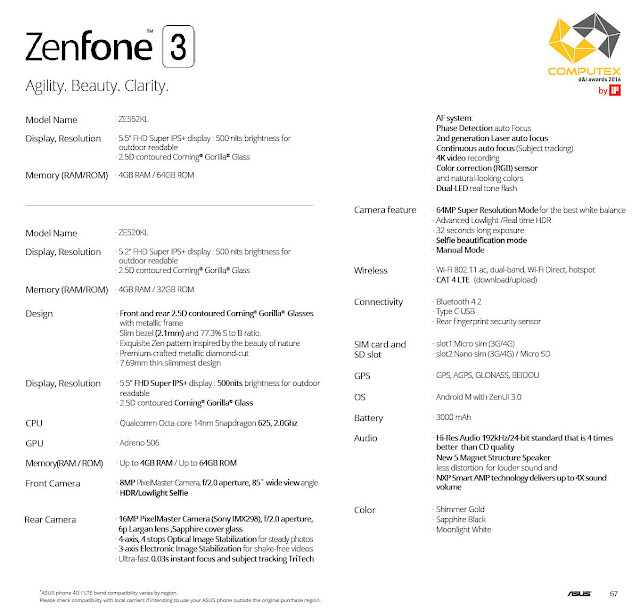 ASUS ZenFone 3 is a feature-packed smartphone that brings premium design and empowering performance to everyone. 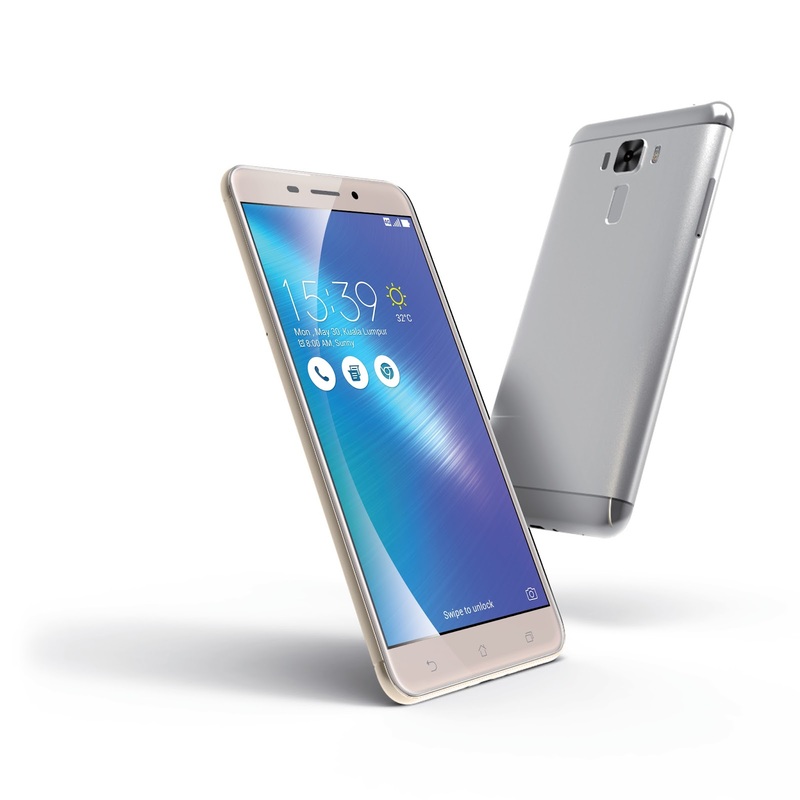 Built around a gorgeous 5.5-inch Full HD (1920 by 1080) Super IPS+ display with up to 500cd/m2 brightness, the ZenFone 3 delivers an incredible visual experience that makes apps, videos, and games look their best. 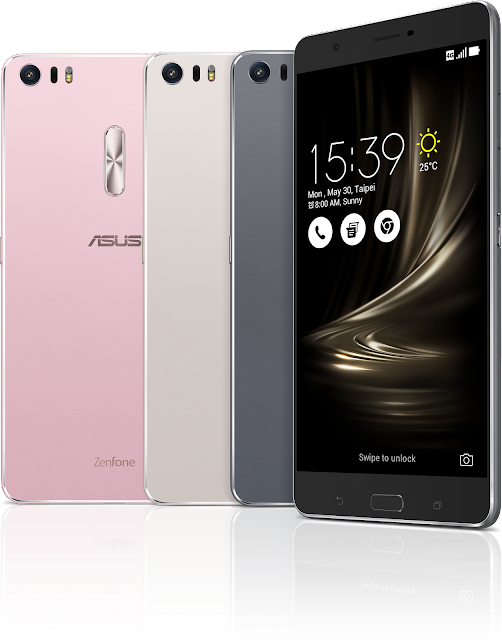 ASUS ZenFone 3 Laser has an ultra-fast 0.03-second laser autofocus and advanced backlight (HDR) modes to give users stunning photos. 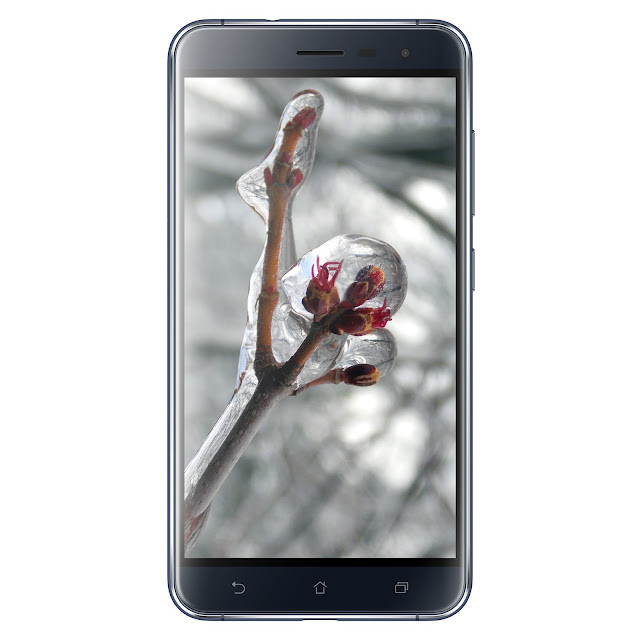 It has a 13MP camera with a Sony IMX214 sensor and color correction for superb natural-looking images even in low-light or indoor environments. 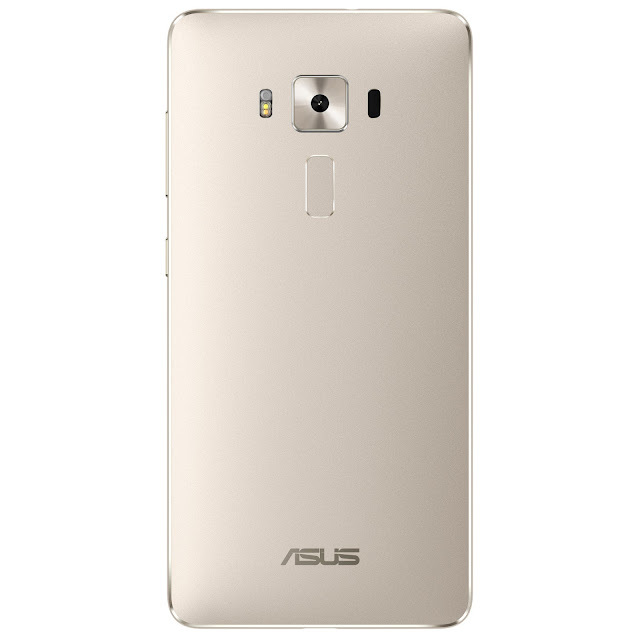 ASUS ZenFone 3 Max features a large capacity 4100mAh battery that gives users up to 30 days of standby time, and can also be used as a power bank to charge other devices. It also allows users to do more, giving them up to 20 hours of 3G talk time, 18 hours of web browsing with Wi-Fi turned on, 87 hours of music playback, and up to 15 hours of video playback. 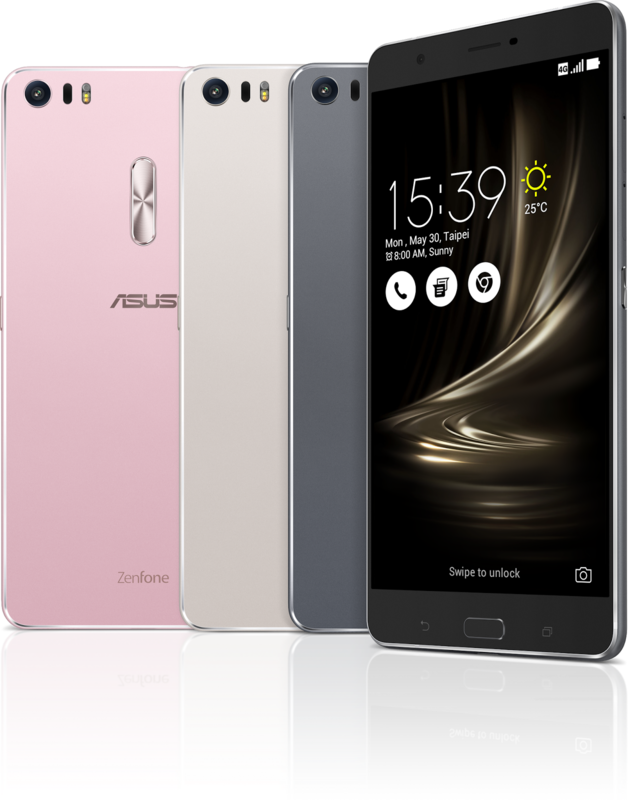 The ZenFone 3 Max can also double up as a power bank to charge other mobile devices. Asus unveils its new Zenfone 3 ambassadors celebrity videographer and photography enthusiast Jason Magbanua, multimedia personality Gab Valenciano, and Philippine gaming icon Alodia Gosiengfiao. 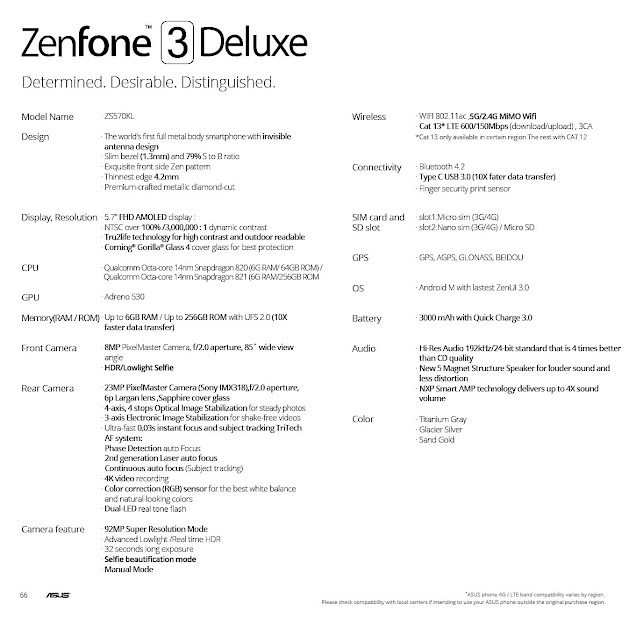 How about the new Zenbook of ASUS? 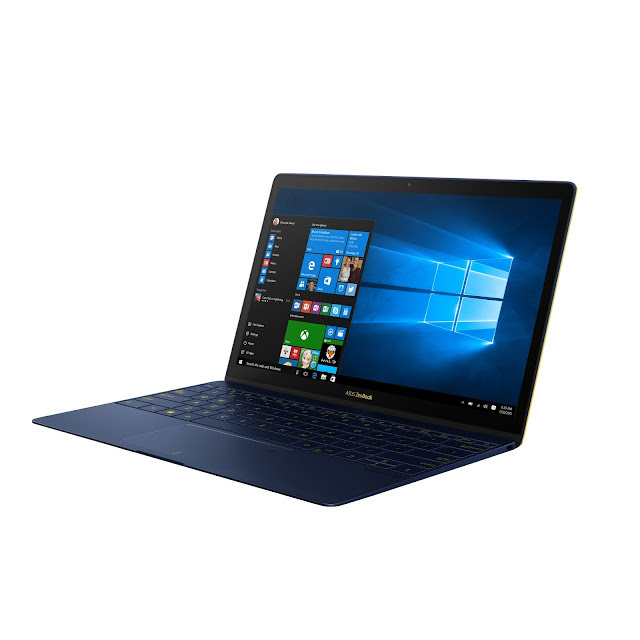 The new ASUS ZenBook 3 is a premium, prestigious laptop with unprecedented performance, featuring an ultra-thin 11.9mm profile and an Intel® Core™ i7 processor; the Transformer 3 Pro is the world’s most versatile PC that delivers extreme performance, whereas Transformer 3 redefines 2-in-1 PC computing with ultimate mobility. Both feature unrivaled expandability, with a range of accessories that includes the ASUS Universal Dock, ASUS Audio Pod, the VR/4K UHD-ready ROG XG Station 2 and ASUS Pen. 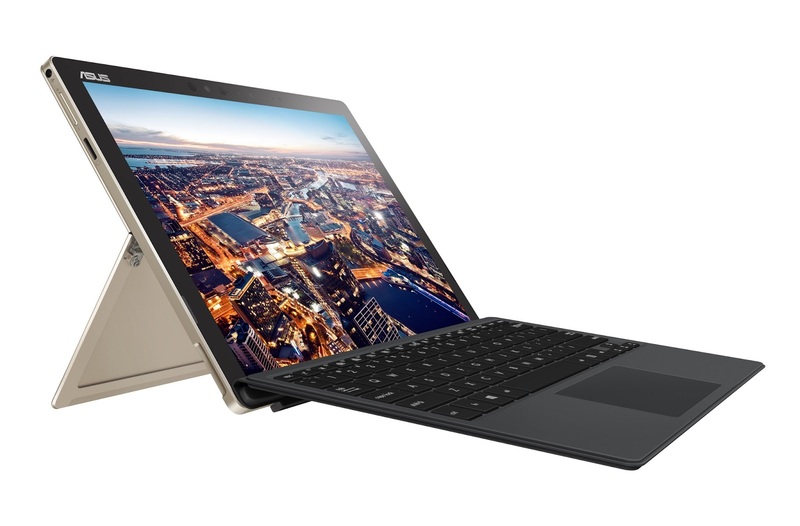 A new ASUS Transformer 3 Pro is a new 2-in-1 PC that combines unrivaled performance with incredible portability to create the ultimate mobile device for work and play. Precision-crafted from aluminum, Transformer 3 Pro is only 8.35mm thin, yet has incredible structural strength and rigidity. The Transformer 3 Pro has diamond-cut detailing that accentuates its elegant design, and it is available in gorgeous Icicle Gold and Glacier Gray color options. ASUS Audio Pod is an entertainment accessory, with four powerful speakers that deliver amazing 360° virtual 5.1-channel surround sound with rich, defined bass. A new ASUS Transformer 3 is a stylish, ultra-slim and compact 2-in-1 PC that provides users with the ultimate mobility, total convenience, and amazing expandability. Precision-crafted from aluminum, Transformer 3 weighs just 695g, is only 6.9mm thin, and has smaller dimensions than a sheet of A4 paper. Its compact and elegant design is accentuated by diamond-cut edges and an exquisite spun-metal finish. Equipped with the detachable ASUS Transformer Sleeve Keyboard that has 1.4mm key travel, an integrated two-position display stand, and a glass-covered precision touchpad, the Transformer 3 provides comfortable typing and smooth, accurate input for the best productivity and creativity experiences. The Transformer 3 is available in gorgeous Icicle Gold and Glacier Gray color options. The ASUS Transformer Sleeve Keyboard is available in four attractive colors — Stone, Charcoal, Taupe, and Amber — that perfectly complement Transformer 3. The newly launched ASUS products are available on all ASUS Concept Stores and Kiosks Nationwide.